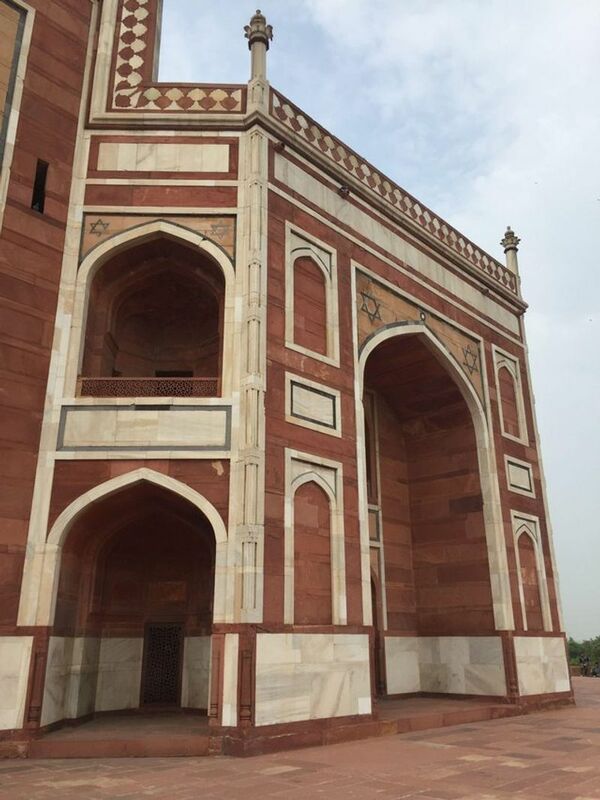 Unesco World Heritage Site, The Humayun's Tomb New Delhi India. 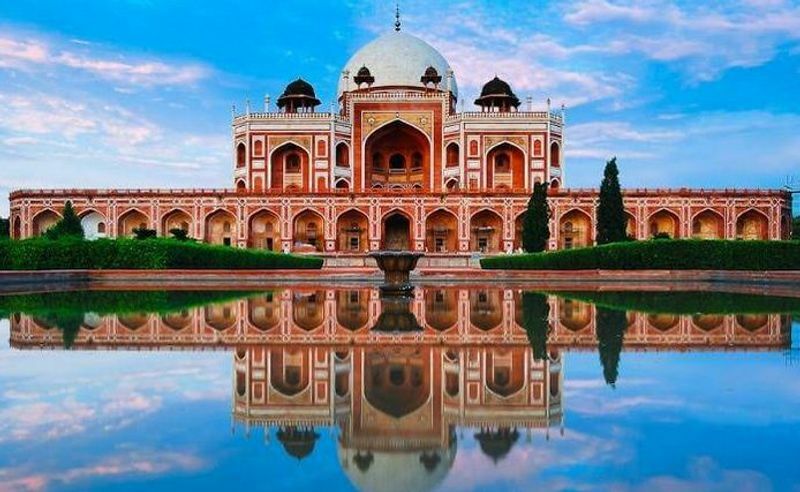 Good morning dear friends, today I am inviting all of you to travel with me to the Humayun's Tomb, Located in the Nizamuddin East area of Delhi, it is the first garden tomb in the Indian subcontinent a good example of Indian and Persian Architecture and enjoy the beauty of this UNESCO World Heritage Site. 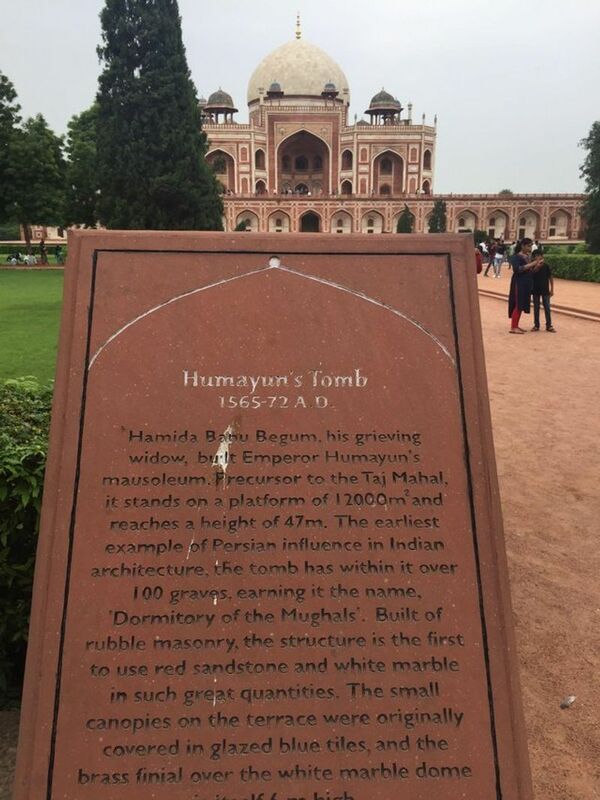 Friends this Tomb was commissioned by Humayun's first wife The Empress Bega Begum in 1569 to 1570 and designed by Mirak Mirza Ghiyas and his son Sayyid Muhammad. 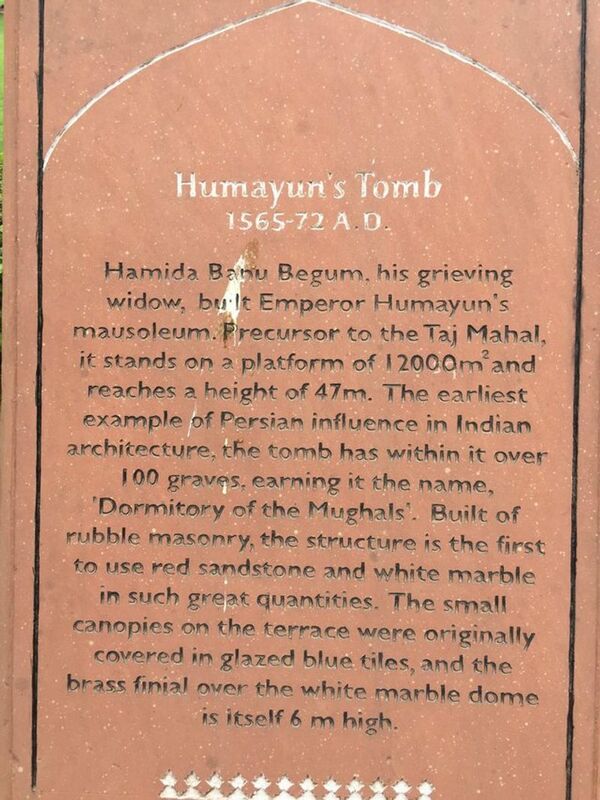 The cemetery of Emperor Humayun’s and his Empress. 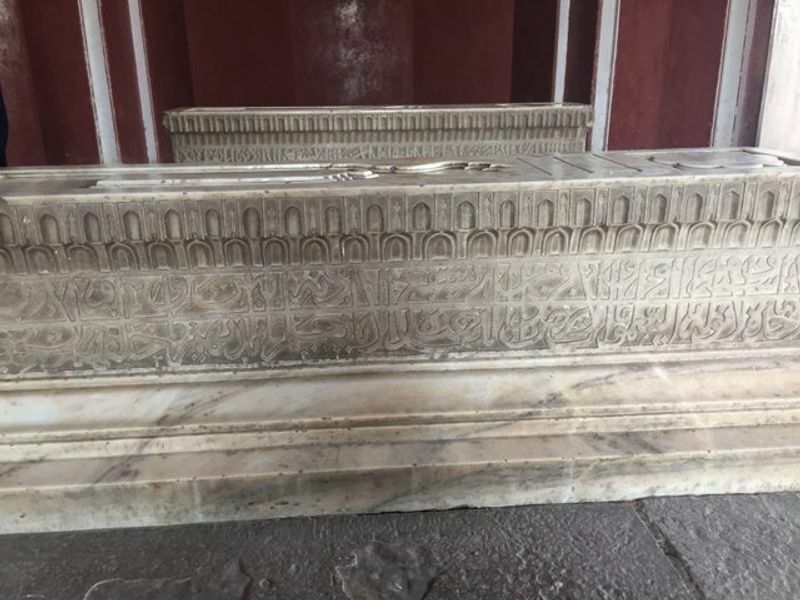 Art and diagrams made by the designers can be seen on the tomb. 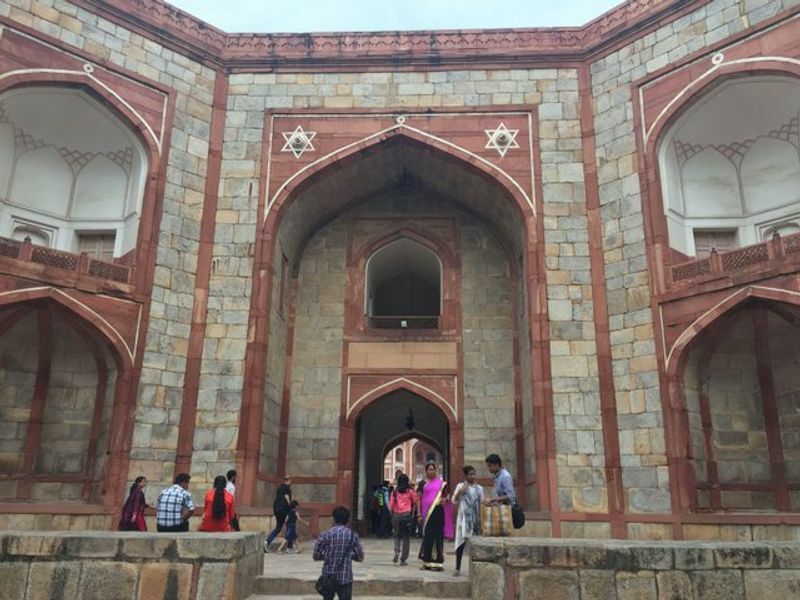 The Gate of the Tomb. 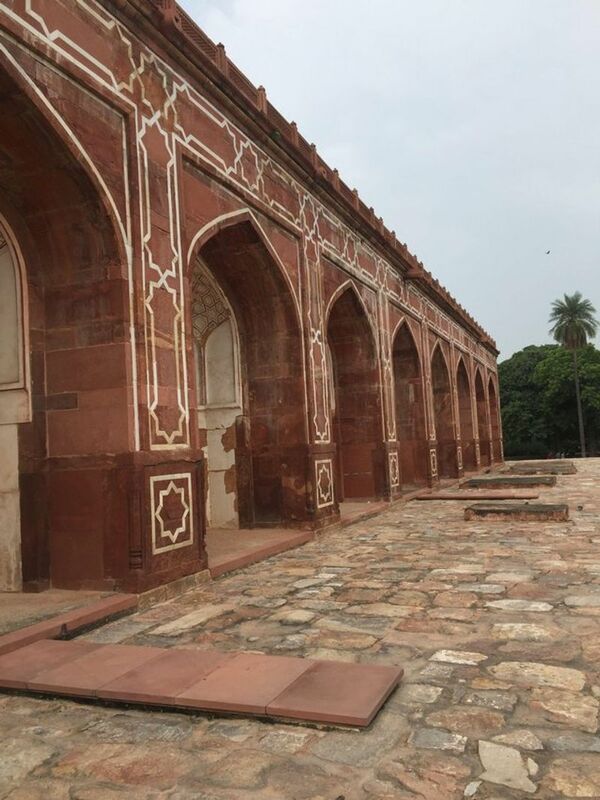 Minarets and boundaries of the Tomb. 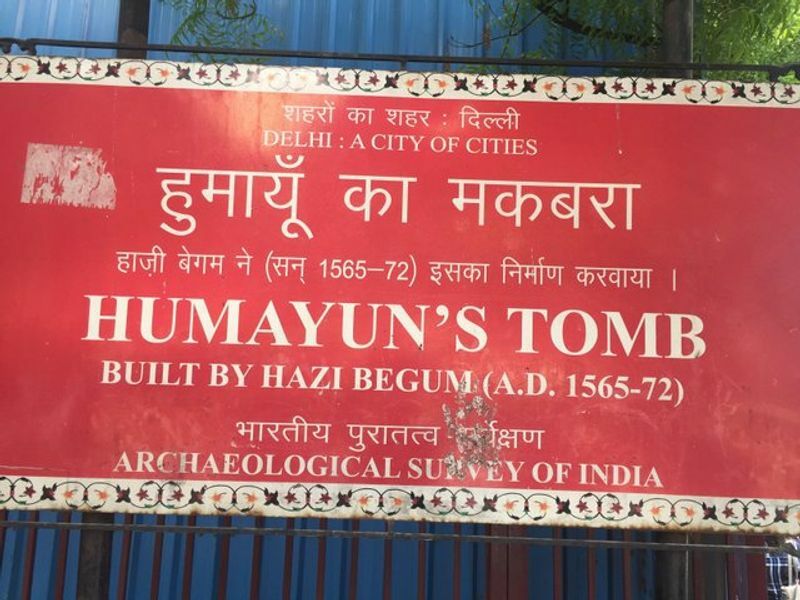 This is the first garden Tomb on the Indian sub-continent located at Nizammudin East, Delhi. 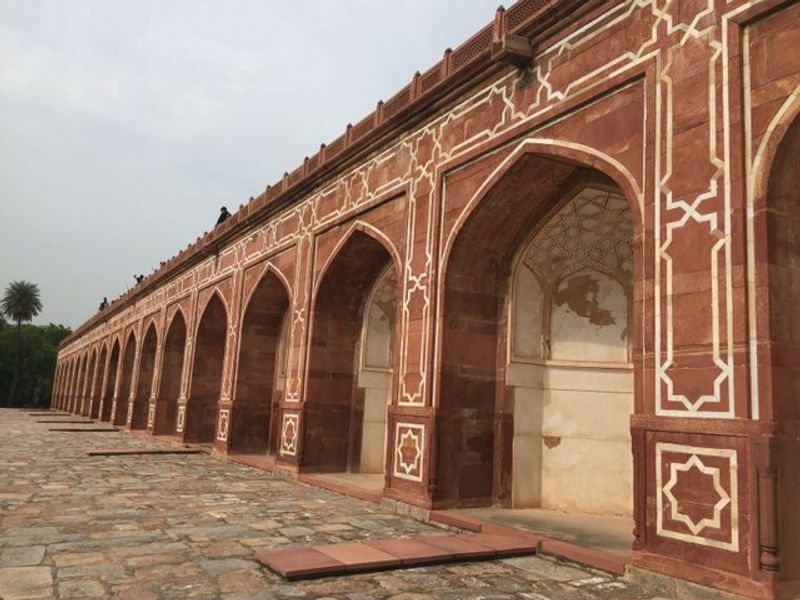 This is the first structure where red stone marble used for very first time. 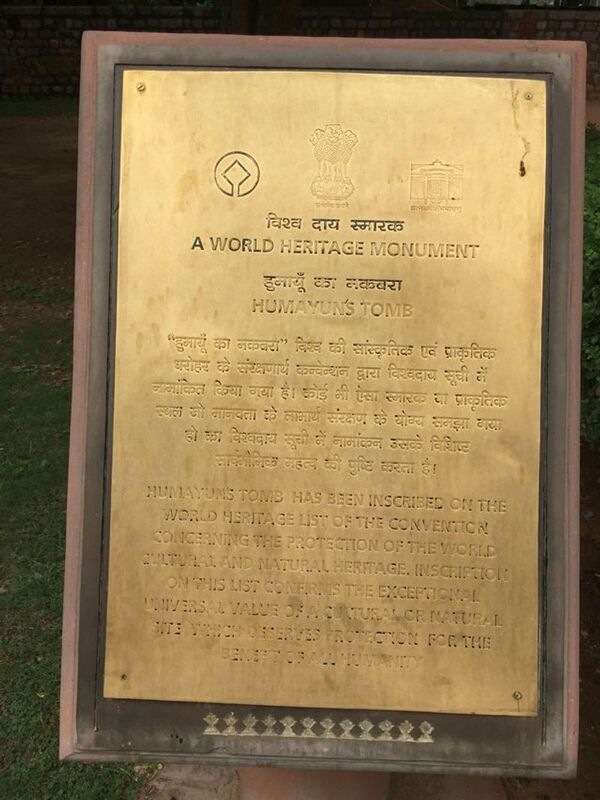 This place is declared as the UNESCO WORLD HERITAGE SITE in 1993 and after that the restoration process is undergone to make this place beautiful tourist spot. 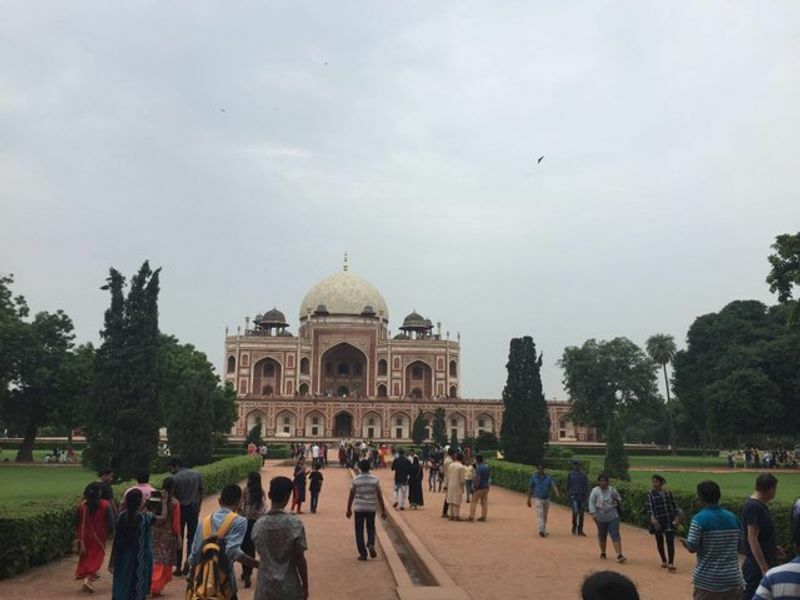 Friends this place is very beautiful and the most notable thing is The Tajmahal is replica of this place and constructed after hundred years of it's construction, the only difference is size and colour as this is very huge in size and made of red marble while The Tajmahal is lesser in size of extent and made of white marble. 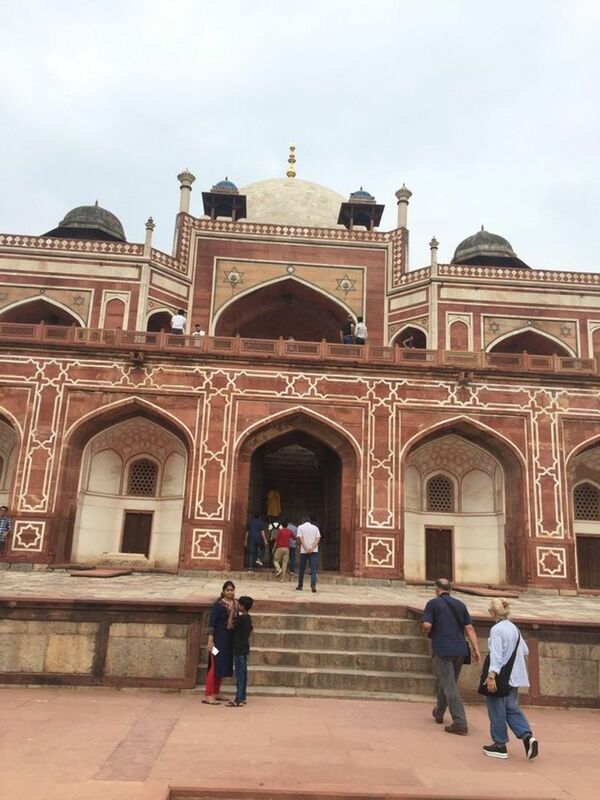 So friends enjoy with me the beautiful place and medieval historical architecture of India. 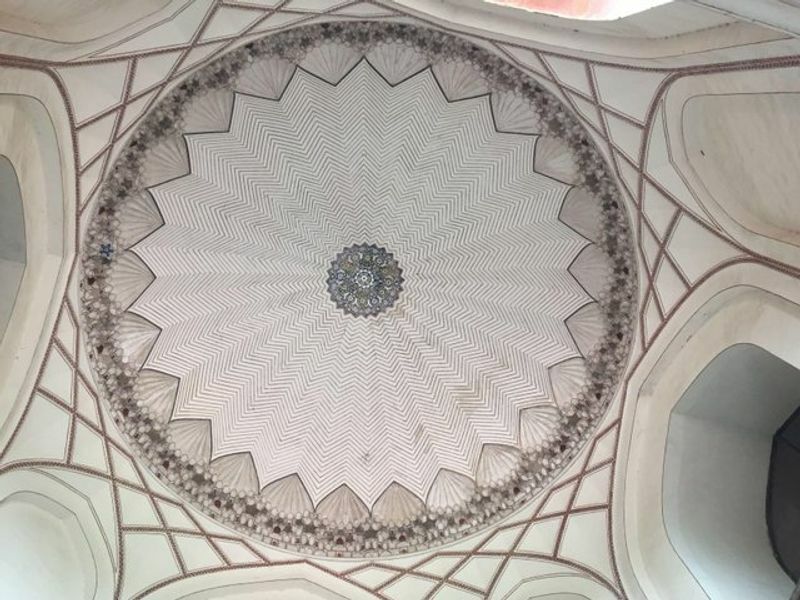 It’s a beautiful place to travel with friends and family, here you can enjoy several marvellous architecture and tombs, the garden of Humayun’s and so many things like fountains and beautiful flowers. 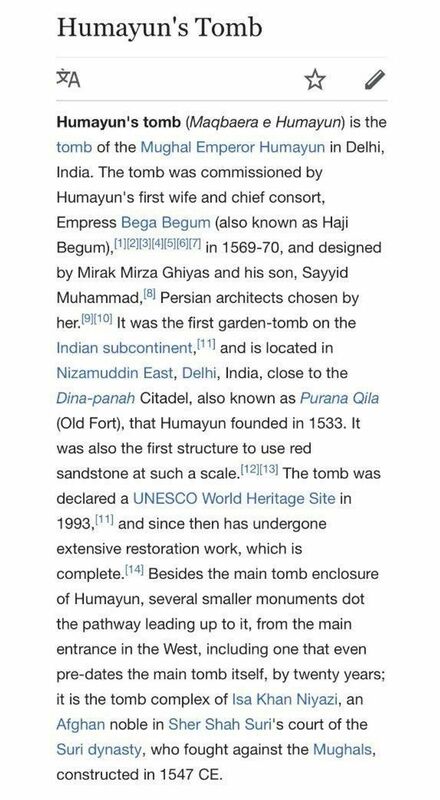 Dear friends all the above given information including facts are taken from Wikipedia so you can check them and enjoy this historical journey.